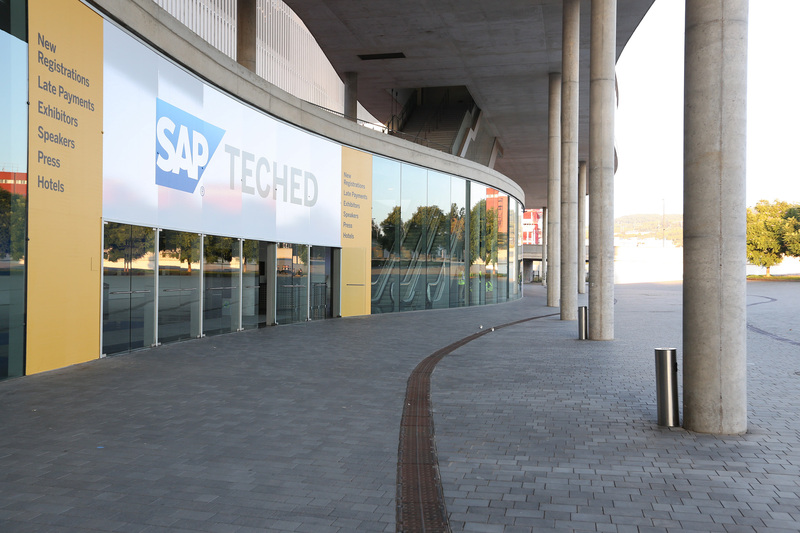 The SAP TechEd conference is the education and training event series for SAP technologists, IT engineers and developers. It spans across SAP core technologies to foster growth in the SAP community at large. What could you achieve if you immerse yourself in the tremendous possibilities of our proven best practices, processes, and tools? Check out the selected showcases and sessions below, designed to help you answer that very question. Our experts from SAP Digital Business Services are ready to help you answer all of your questions and reimagine the future of your business and industry. Register today for SAP TechEd in Bangalore or Barcelona to take part in this community of practitioners and experts and get the super-personalized guidance you need to spark transformational innovation, solve your most-pressing business problems, and achieve a level of market leadership that surpasses your competitors’. See you at SAP TechEd!